The introduction of “basic economy” fares in the last couple of years has made finding a deal on airfare more complicated. Travelers looking to do some comparison shopping can no longer just look at each airline’s lowest available price, since that ticket may or may not include “extras” like overhead bin space or assigned seating. As Delta, United, and American have added fees and fare classes, following in the footsteps of Spirit, Norwegian, and WOW Air, understanding what each airfare actually gets you has gotten harder. Luckily search engines are beginning to catch up, and anyone who really wants to know if they’re getting the best deal should pay attention. 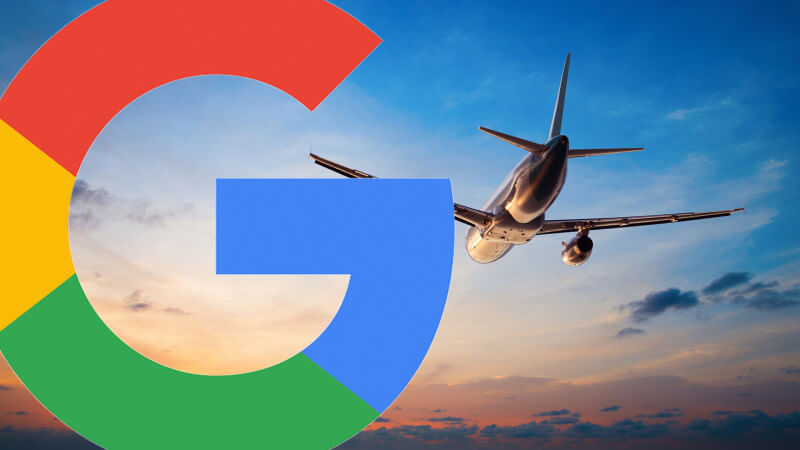 Google Flights on Wednesday announced additional features that will surface “basic economy” info — like if that price includes baggage, overhead space, or the ability to pick a seat — for American, Delta, and United flights. In search results, the flight will get a “Basic Economy” tag, and selecting the fare will show what additional options will cost. For example, it may cost an extra $39 to “upgrade” to regular economy (which would include overhead bin space and a pre-assigned seat), and search results will now show that. What this doesn’t necessarily do is level the playing field, making it once again possible to look at a list of airfares on various airlines and know which will cost you the least money after all is said and done. But even though Google’s update isn’t perfect, but it’s a step in the right direction for consumers hoping for a better picture of their options. It’s also a cause for optimism, since even though airlines are making comparison shopping more difficult, many flight search engines are working on making it easier. Airfare forecasting app Hopper, for example, last year introduced an option to exclude basic economy from low fare searches and alerts. In addition to improving how basic economy fares are shown, Google Flights is also adding more information on flight delays, including why a flight is delayed (if that information is available) as well as delay predictions. Using historic flight status data, our machine learning algorithms can predict some delays even when this information isn’t available from airlines yet — and delays are only flagged when we’re at least 80% confident in the prediction.